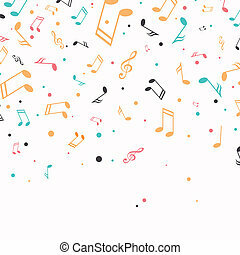 Music beat. 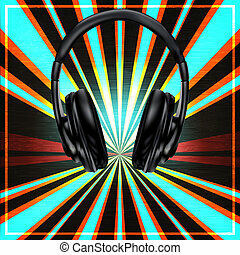 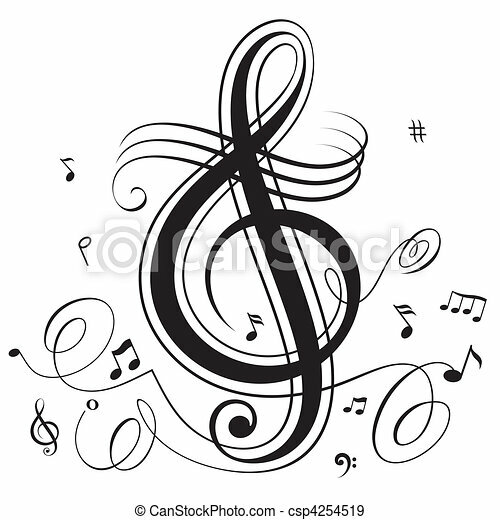 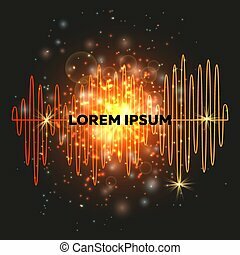 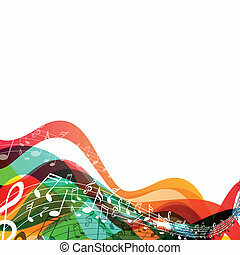 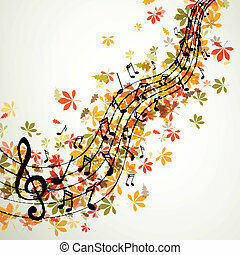 Abstract funky musical notes, vector layered. 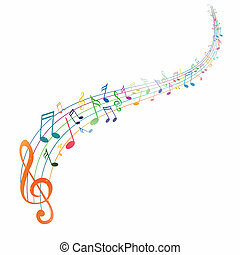 Abstract funky musical notes, vector layered. 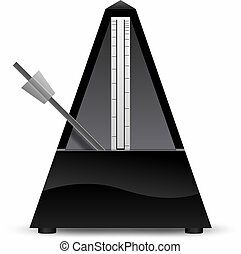 Black metronome isolated on white background vector illustration. 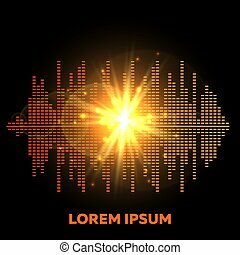 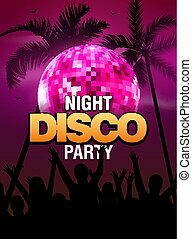 Summer beach party disco poster design with disco ball element. 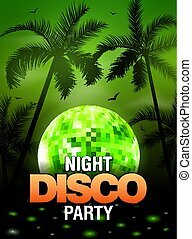 Vector beach party flyer with palm. 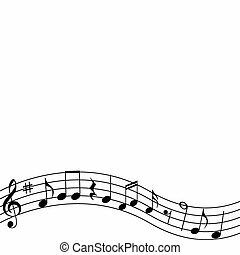 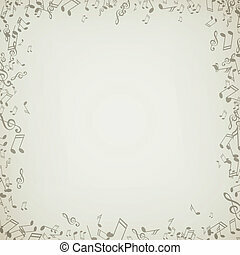 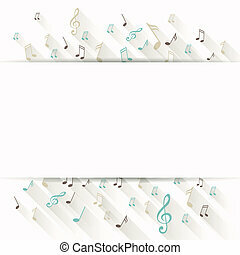 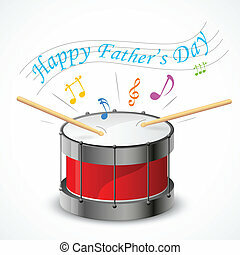 Music beat template.